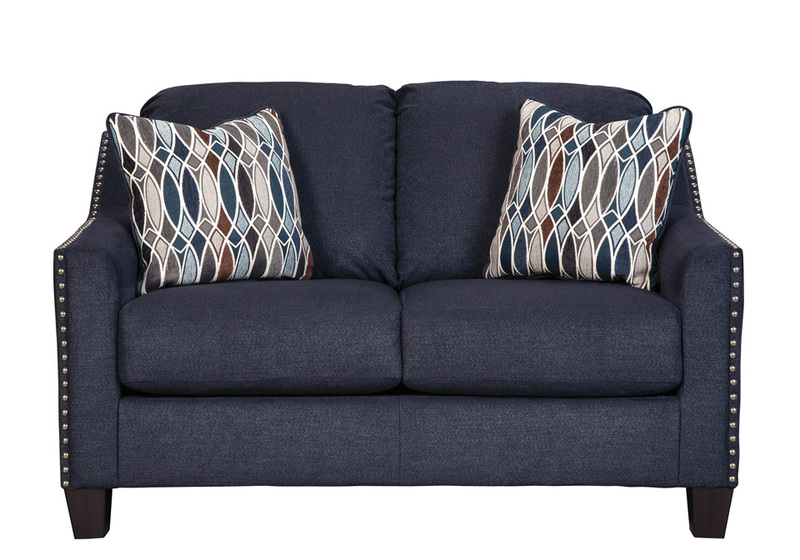 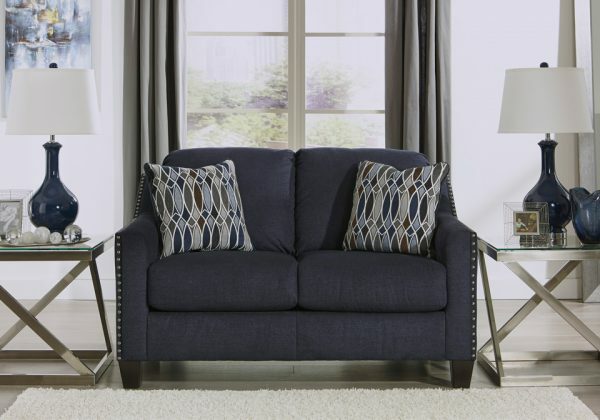 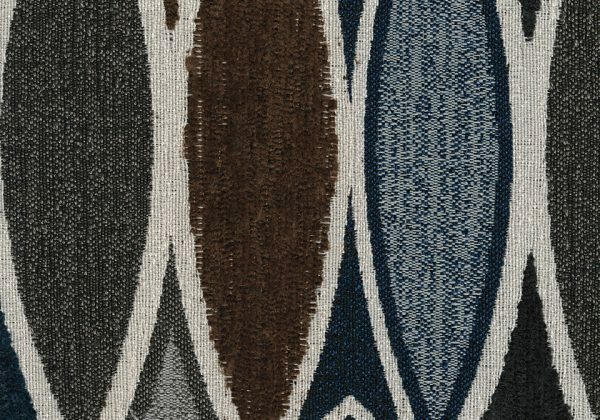 Upholstered in a striking midnight blue fabric with a soft brushed feel, the Creeal Heights loveseat is undeniably handsome. Sloping arms are beautifully outlined with brushed nickel nailhead. 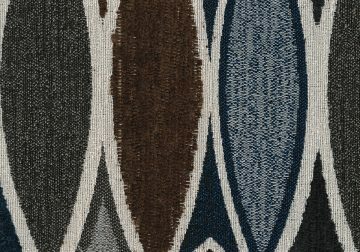 Plush seating sets the scene for toss pillows immersed in a glasswork-inspired pattern design.